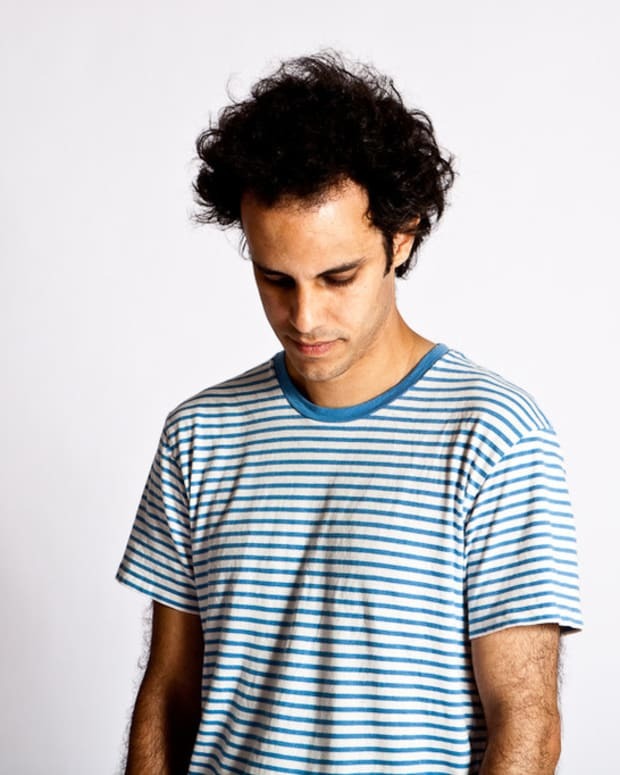 Four Tet says there's no club in London that has "sound so good it will change your life." 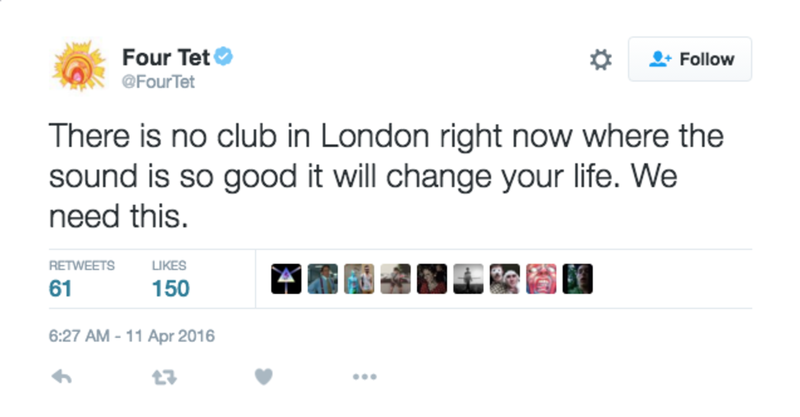 Club culture in London has been on the rocks as of late with numerous venues being subjected to closures. 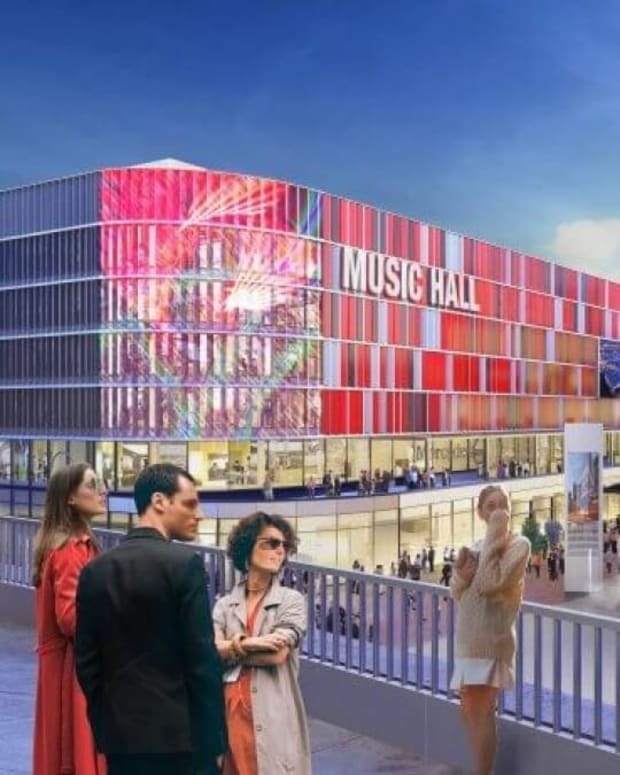 Four Tet is aware of this issue and is now making a push to purchase the Trocadero and transform it into a venue similar to the iconic Berghain club in Berlin. 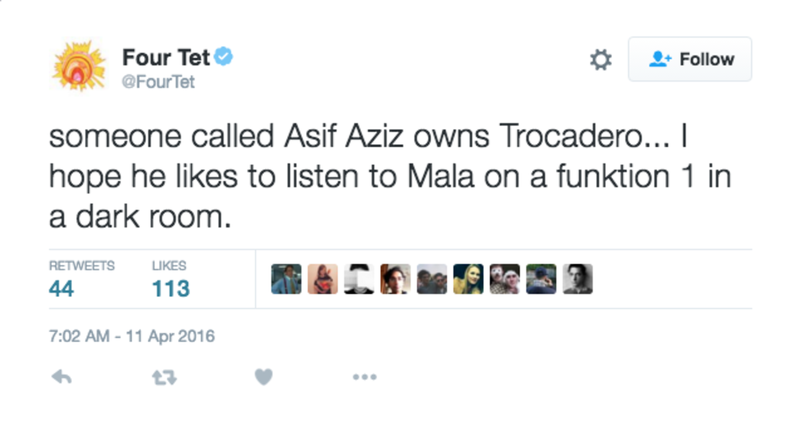 The Text Records boss has seen clubs come and go, but the lack of a proper dance venue in London is troubling to him. 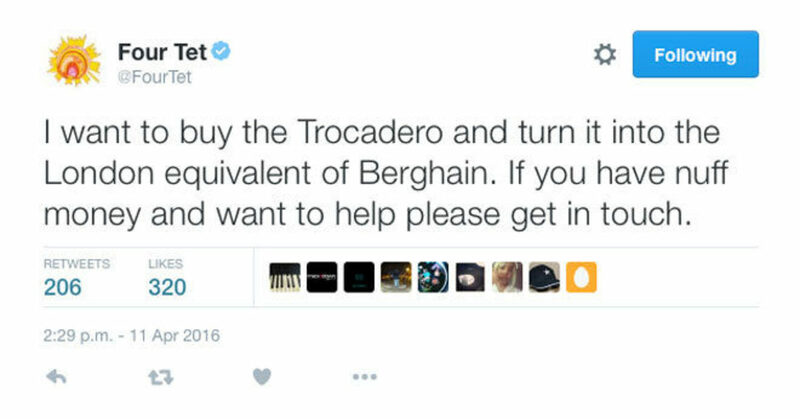 Who knows how much the Trocadero would cost, or if it&apos;s even available to be bought, but Four Tet just hopes the owner has good taste in music. 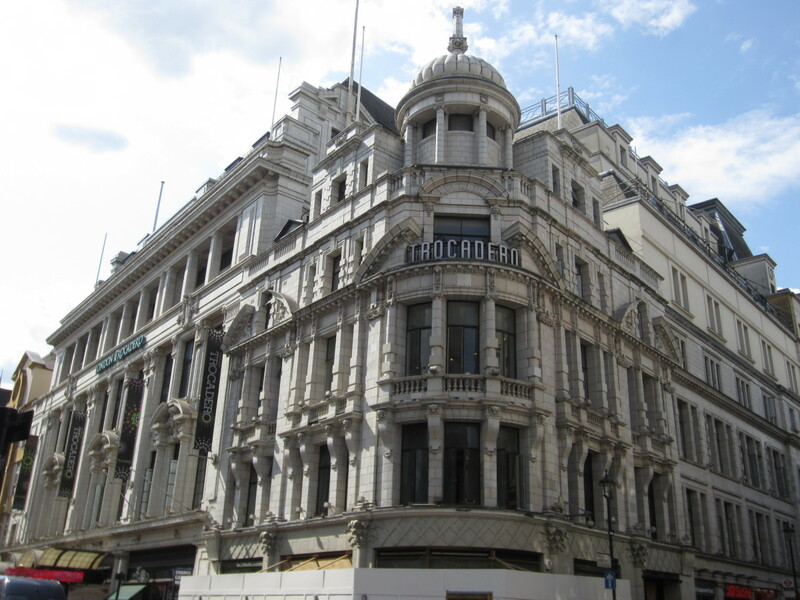 We&apos;re not sure if Four Tet is seriously thinking about purchasing the Trocadero, but he has launched the hashtag #helpfourtetbuythetrocaderoandturnitintoaclub in order to help get the word out.